Flour Mayhem: Where I'll be! 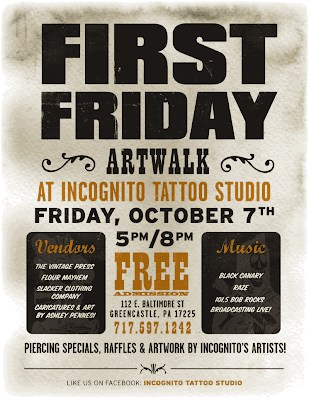 October 7th I'll be at Incognito Tattoo for First Friday in Greencastle, PA! 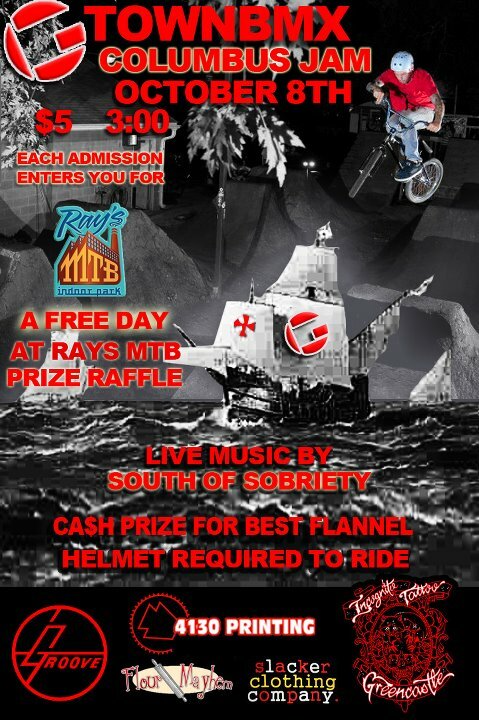 On October 8th, I'll be at the Gtown BMX Jam. If you're in the area, come on by. Hope to see you there!